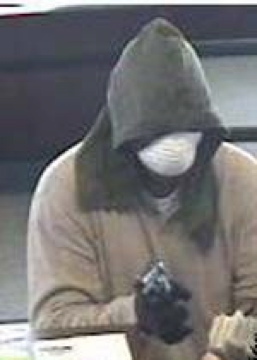 Some serial bank robbers have unfortunate monickers. The three men are wanted for at least a dozen bank robberies in San Diego County, reports NBC San Diego. Each bandit got his nickname for various reasons. The Toothless Bandit, for example, had just one tooth in the upper part of his mouth, NBC San Diego wrote.